This one’s a turn up for the books! 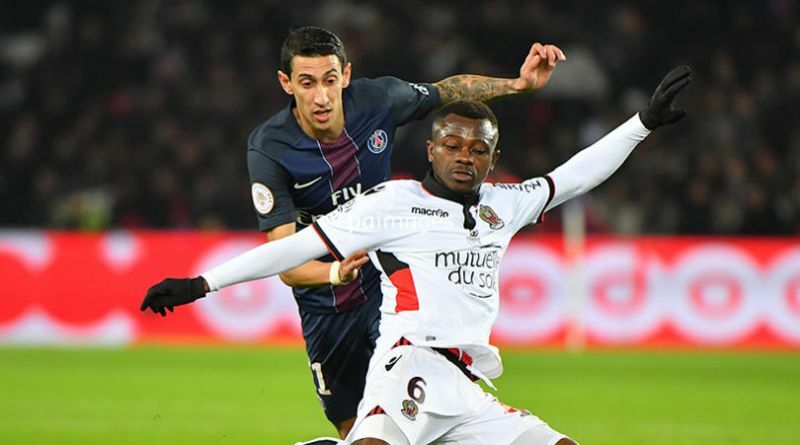 Sky Italy journalist Gianluca Di Marzio has claimed a deal is done for Jean Michael Seri to join Fulham from Nice. The midfielder has been linked to Europe’s biggest clubs, such as Barcelona, ourselves and Borussia Dortmund (Daily Star), so it’s quite some coup for the newly promoted Cottagers! It’s not been officially announced, but it looks like the Ivorian could be west-London bound. Fulham already have Ryan Sessegnon on their books, so it’s clear they’re making serious moves to try and strengthen before the campaign begins. Wolves are cash rich and have a number of impressive players too, so the bottom half of the table is going to be extremely competitive. We’re not disappointed to miss out on Seri, as we signed Fabinho and Naby Keita, two midfielders we’re very excited about, already.